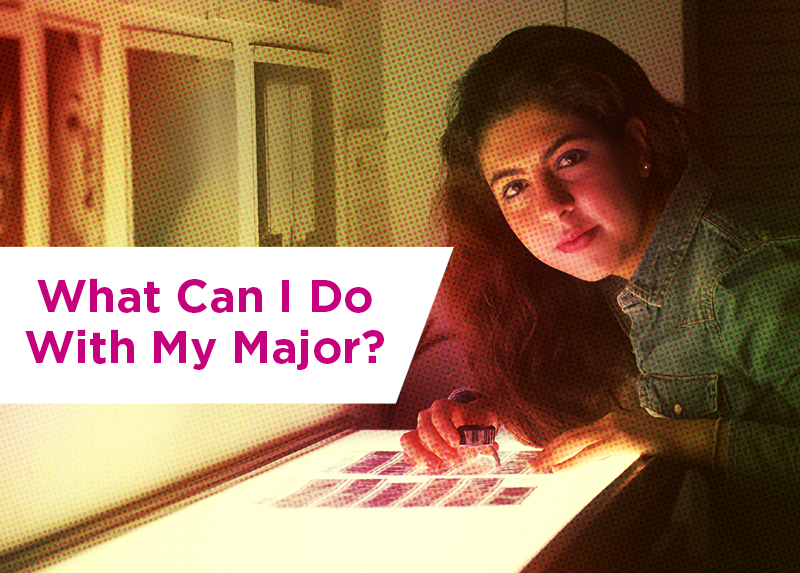 The minor must be outside the department or program of your major and no more than one course may be counted toward both your minor and your major. The courses you take to satisfy the requirements of a minor, including those completed elsewhere, must be approved by an advisor in the Department of Electrical and Computer Engineering. You must have a minimum overall GPA of 2.000 and satisfy the minor course requirements, listed below. To receive notation of this minor on your diploma, you must obtain a minor petition and file it no later than the deadline for filing for graduation. Choose at least 8 additional units of EEC courses numbered 101 or above; except 190, 192, 196, 197, 198, 199, 298, 299, 390, 396. If you elect to do a design project, you must be registered for both quarters.